In this article appearing in ProjectRiskCoach.com, Harry Hill describes a step-by-step process designed to improve strategic planning, analysis, and alignment with a particular focus on risk management. 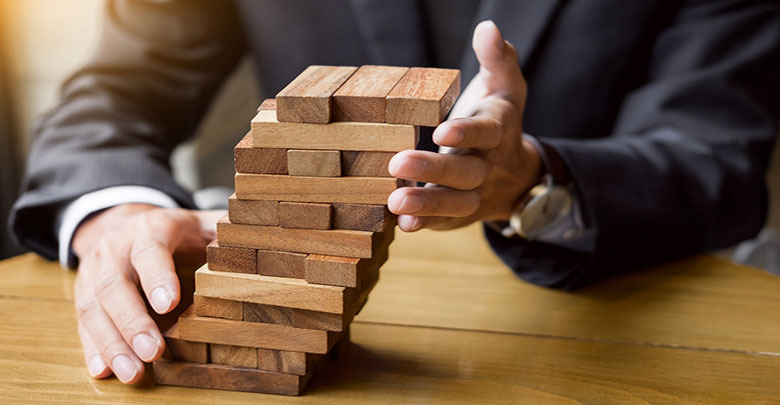 Strategic risk management is a process that is concerned with the identification, analysis, and management of risks that are most crucial to the achievement of goals. Now, while individuals, groups, and organizations perform risk management in an informal manner, a more structured approach can help invest resources, time and energy where it matters most, besides other benefits. The scope of strategic risk management can extend from the enterprise, portfolio and program levels, to the project levels of an organization. Clearly define vision, mission, and values. Define your long-term goals (typically three-year goals). Define Annual Key Performance Indicators (KPIs). Define annual goals: Once your KPIs are determined, you can use this to define specific, measurable goals, cascading downwards from Corporate goals to Business goals and Functional goals to Team or Project goals. Define strategy: This should include action plans, projects, and programs. Identify risks: Answers questions such as ‘what are the opportunities and threats for each goal?’ and ‘who are the risk owners?’, must be determined. Analyze risks: What is the priority of the risks. A Qualitative Risk Analysis must be performed as a minimum requirement. Build a scorecard: Record results for each goal here. Also, determine the frequency of reporting. Monitor risks: Regularly review the risks with a view towards updating assessments and response plans as deemed necessary. Put these strategic planning steps into practice! So, go ahead and develop your strategic plan, identify your risks, and start managing those risks today.